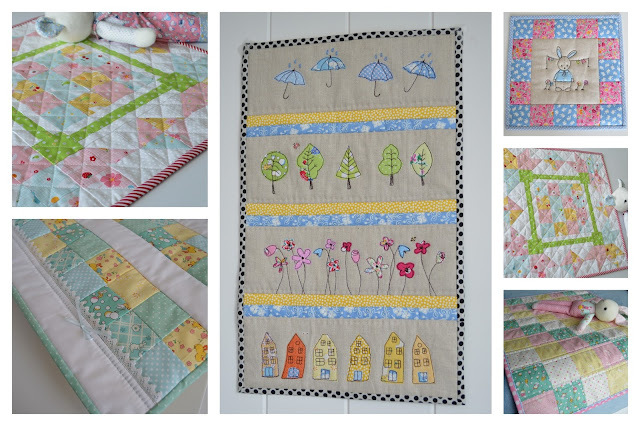 I have just finished this quilt for my little Granddaughter, she's five, in fact it's under the tree. I used a lovely pattern by Carina Gardner I found on Pinterest. 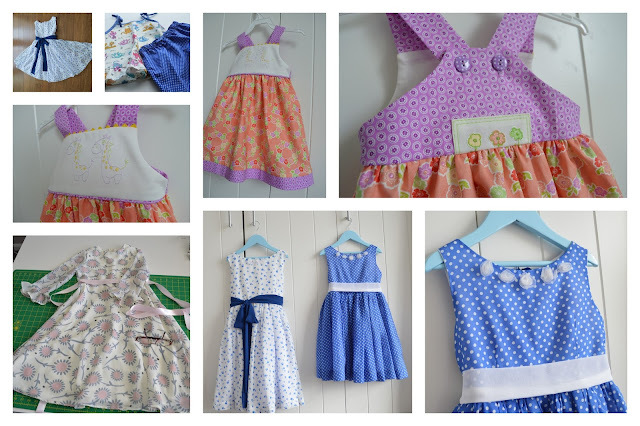 Granddaughter dresses, an array of makes over the year. 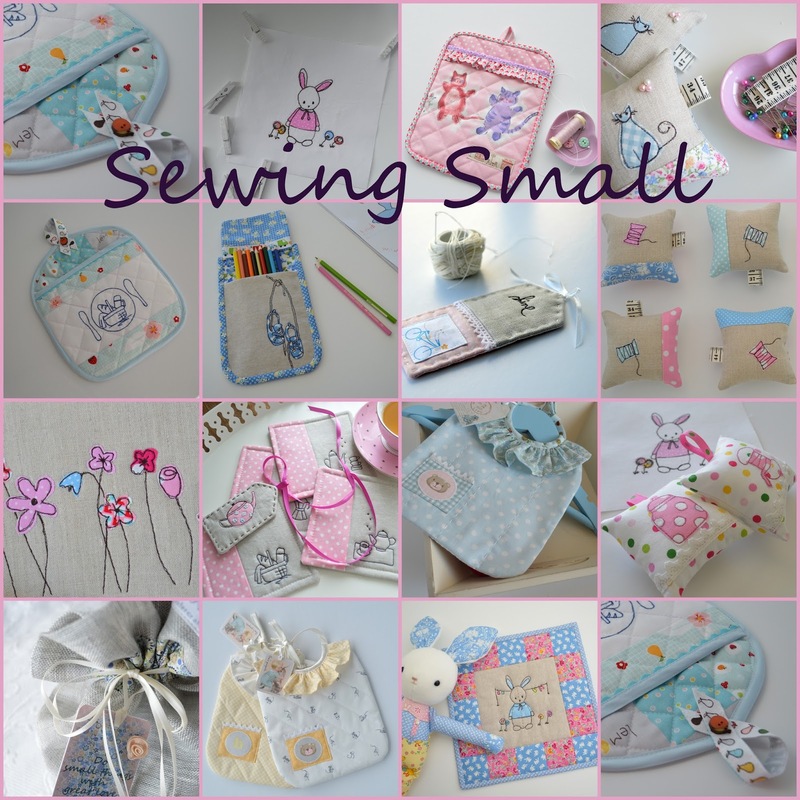 I'm a detail person and love 'sewing small' it's my term for petite projects...my post about it here. How come I am just finding out the joy of making Zipper pouches. What sewer can ever have enough Pincushions, fun makes with a story behind it. Crib quilts, mini's and wall hangings. 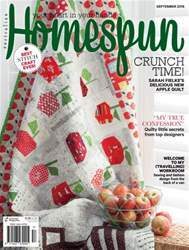 The highlights of my year have been a Blog hop, Nanacompany swap and my first feature in the Homespun magazine. do check out Saylittlehen as well to join in the 2016 creative review. My goodness you've gotten so much made! And it's all so lovely. I especially love the pincushions. Thank you Sarah, it's always so nice to get comments. That quilt is adorable! What beautiful things you make! 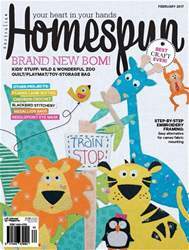 From quilts to clothing to pin cushions! 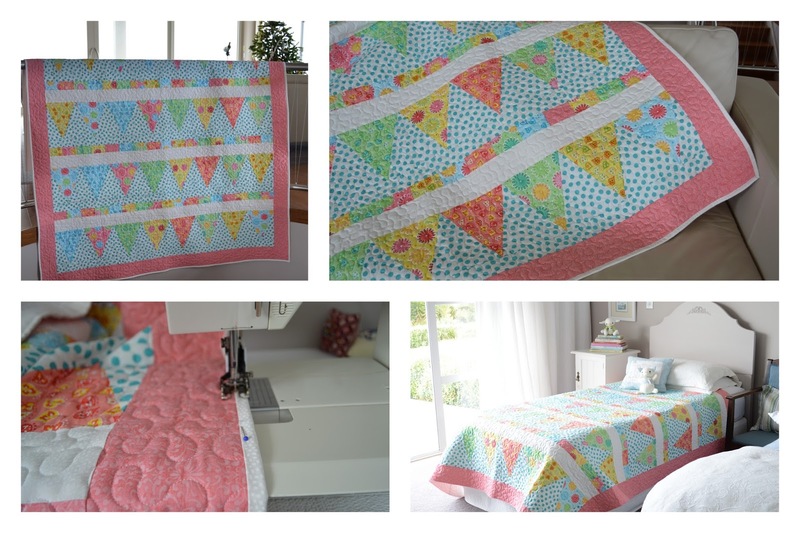 Thank you Jayne, I have to say making quilts is not my favourite thing..I love the finished product but maybe not the process. I love making small things and dolls and clothes best. Thank you Larisa, my Grandmother was the same but only clothes... amazing clothes for me....even when I was a teenager.